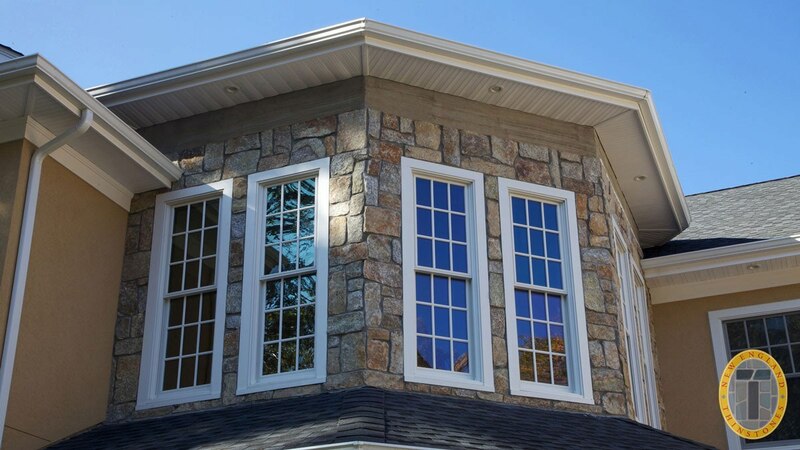 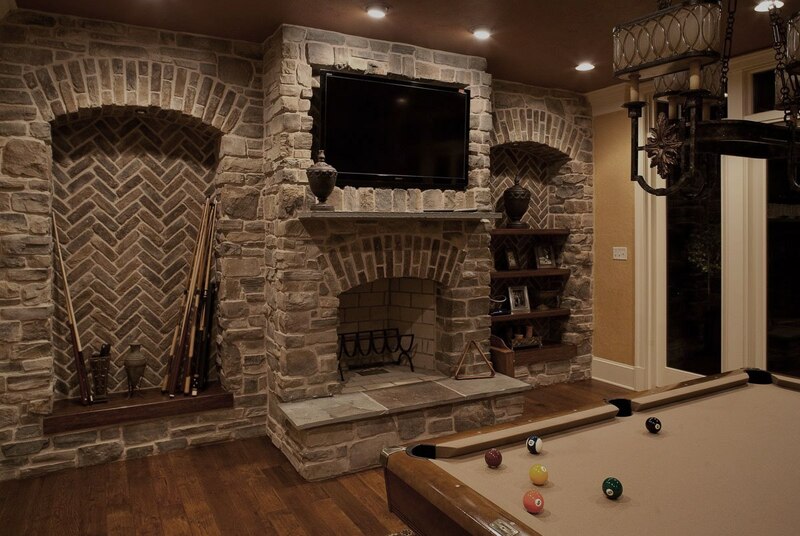 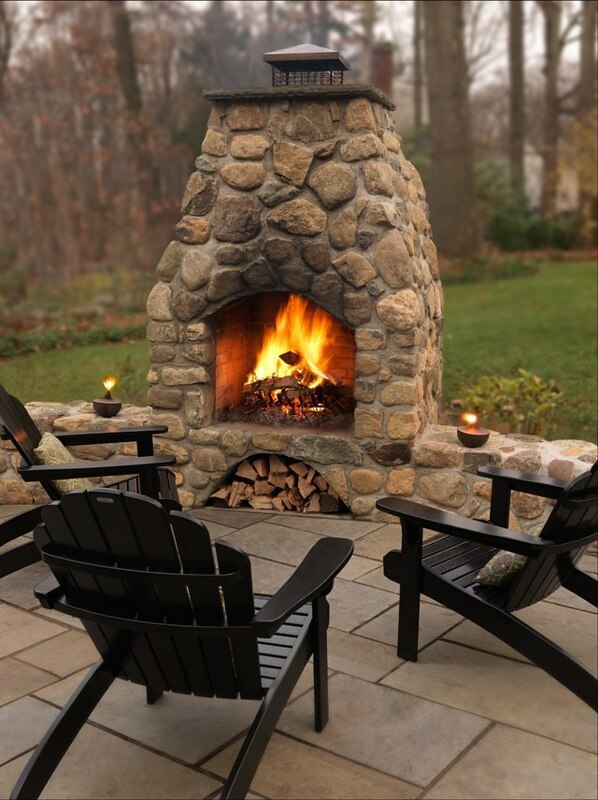 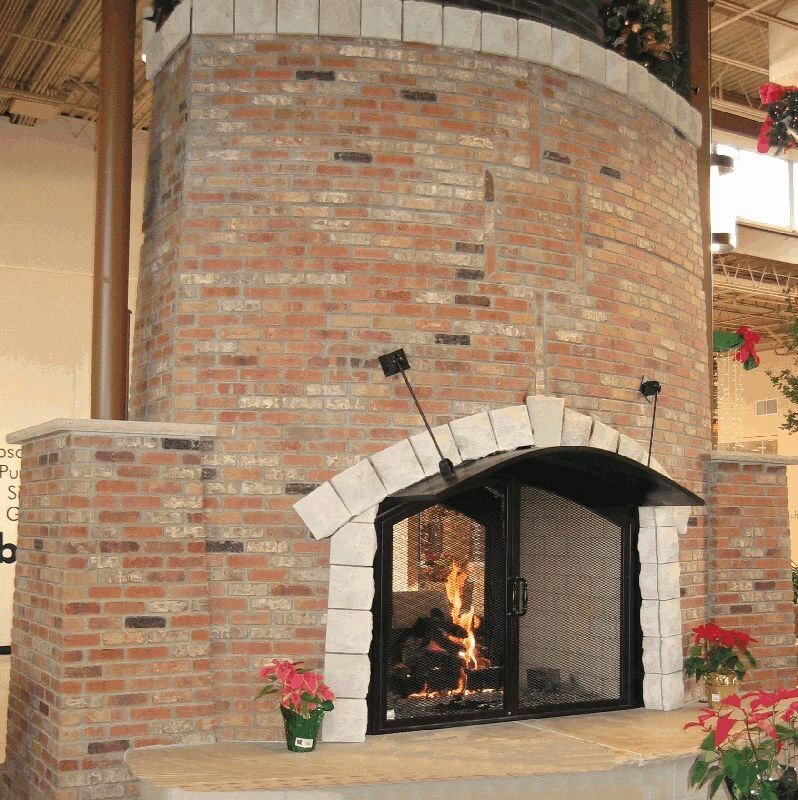 Morris Brick and Stone Co. offers stone cutting, rock facing, and thermal finishing services for all your custom stone cutting needs. 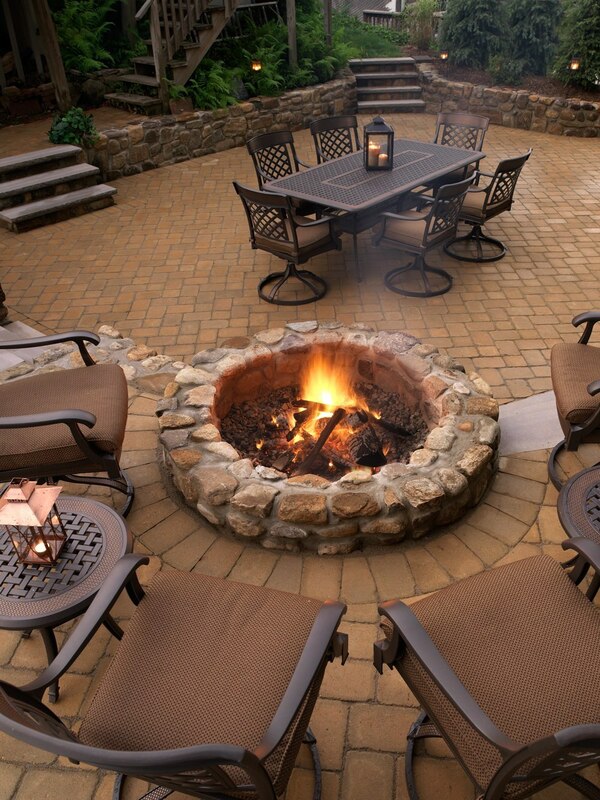 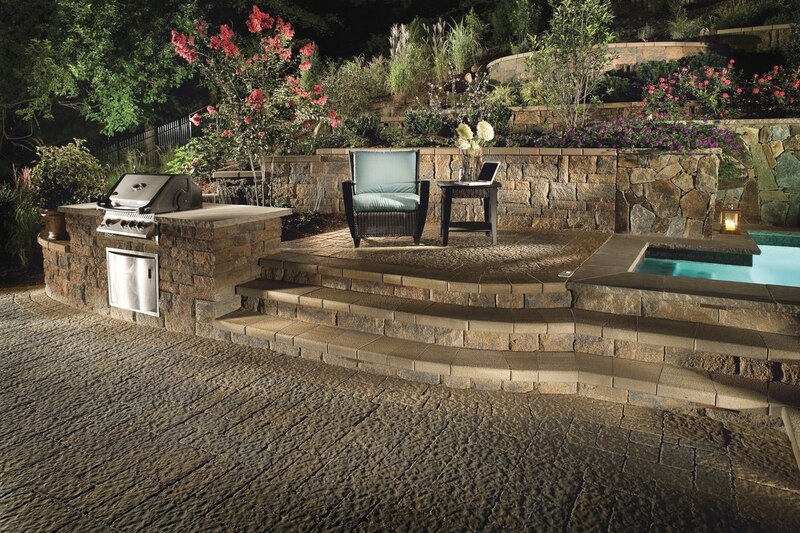 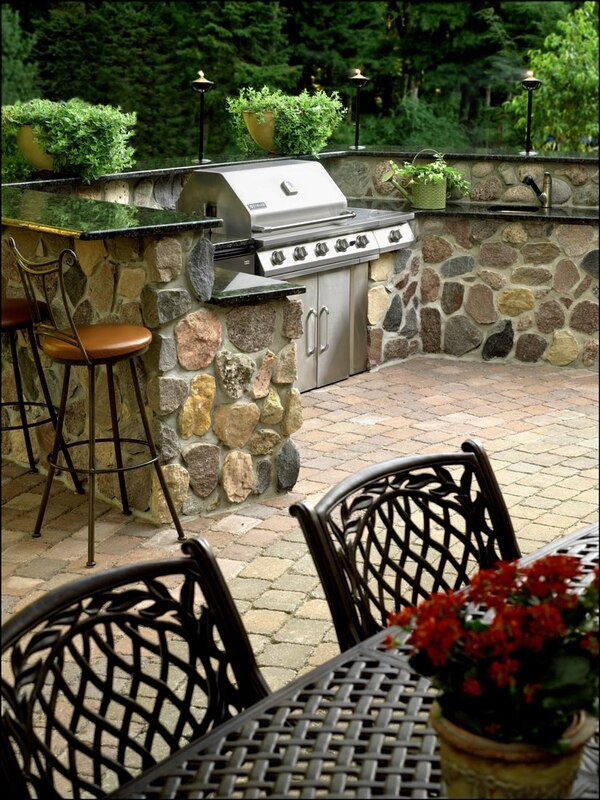 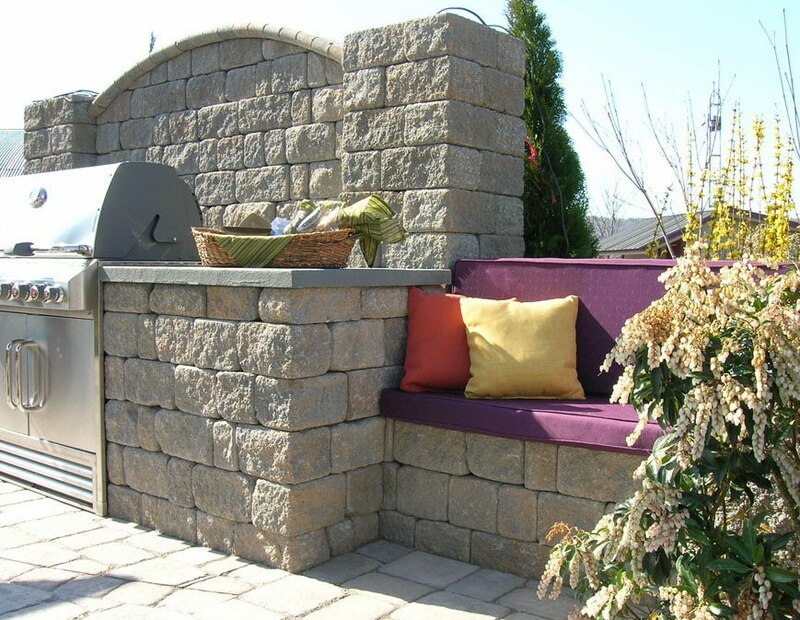 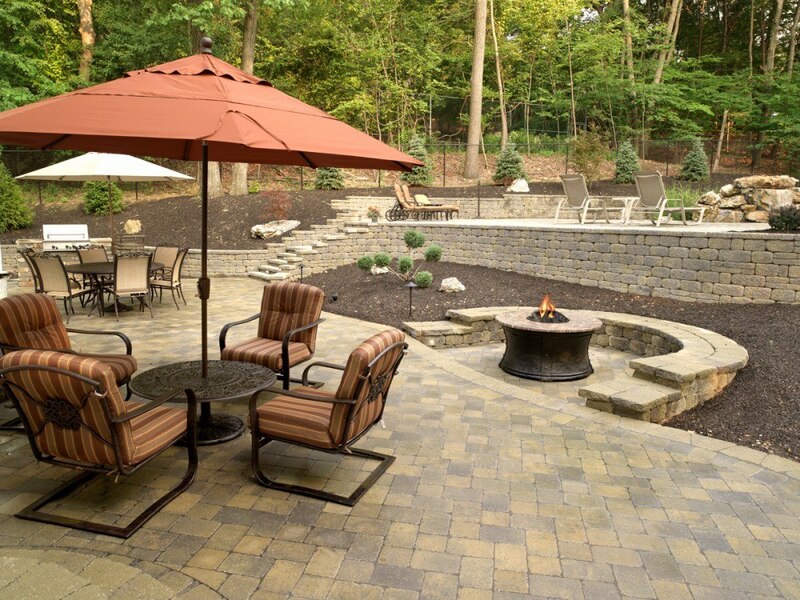 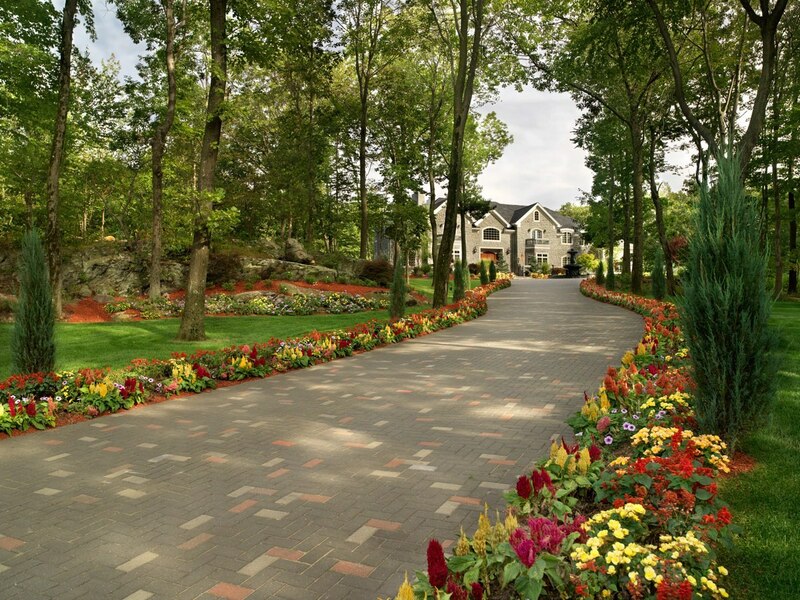 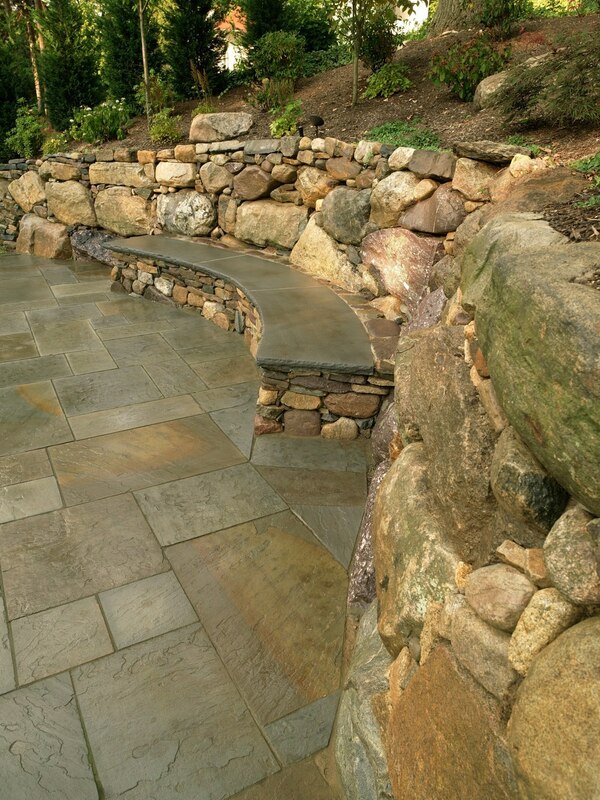 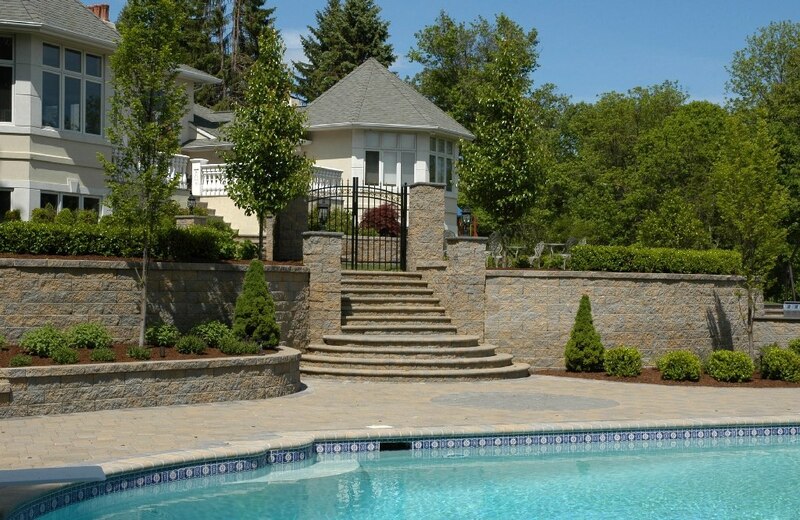 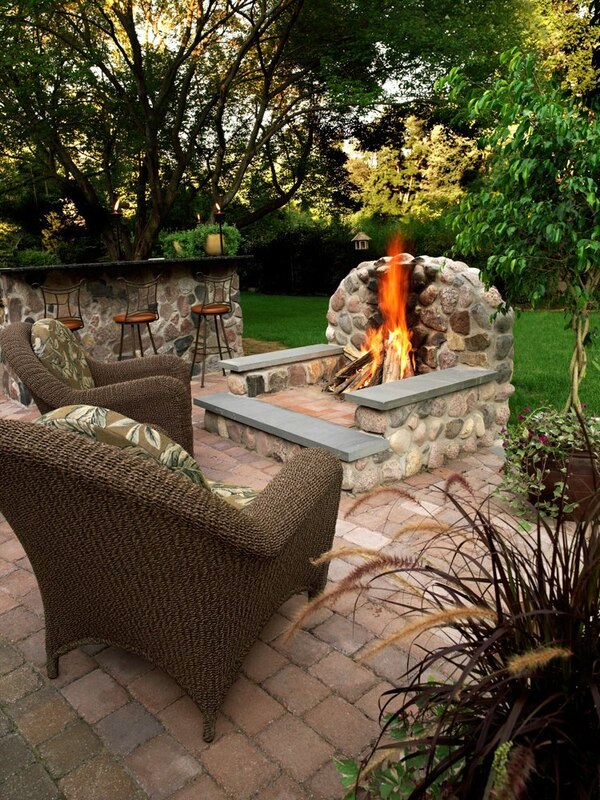 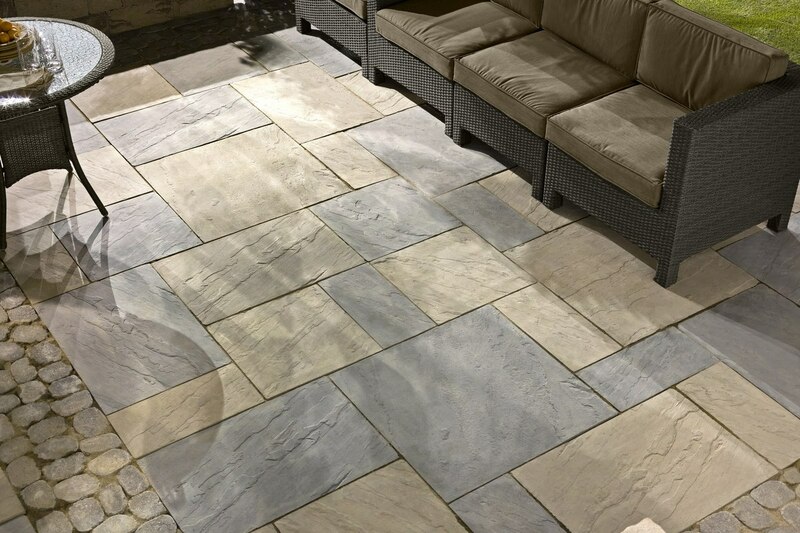 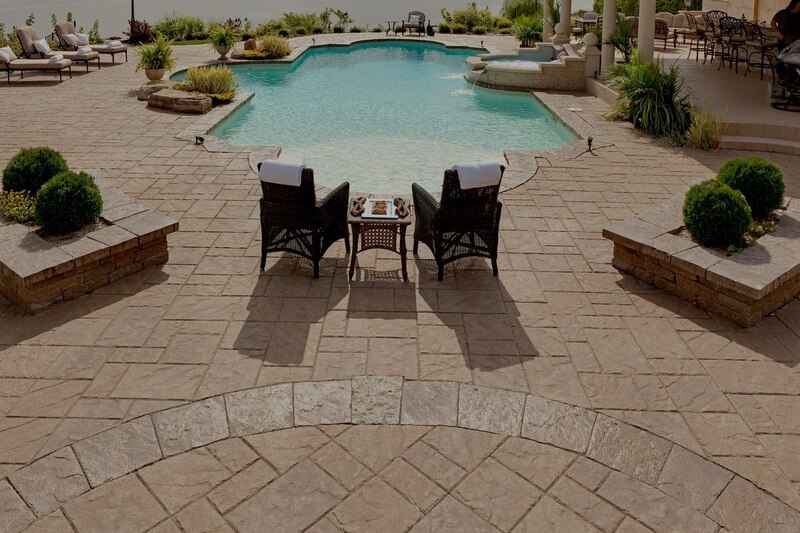 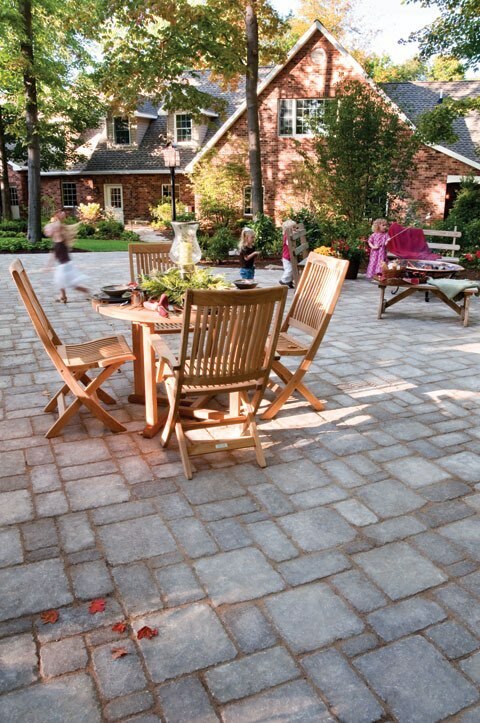 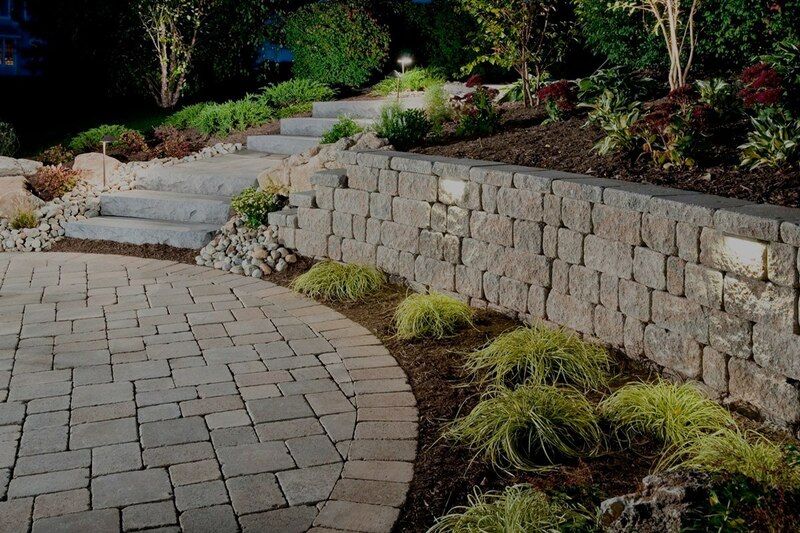 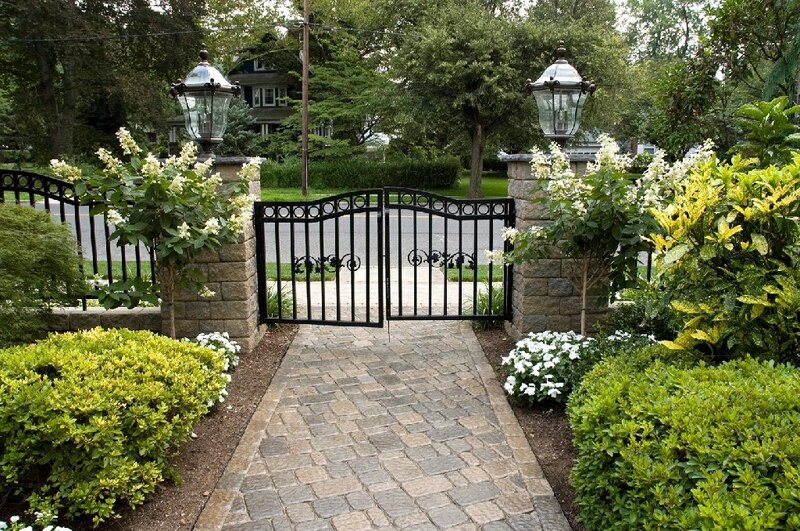 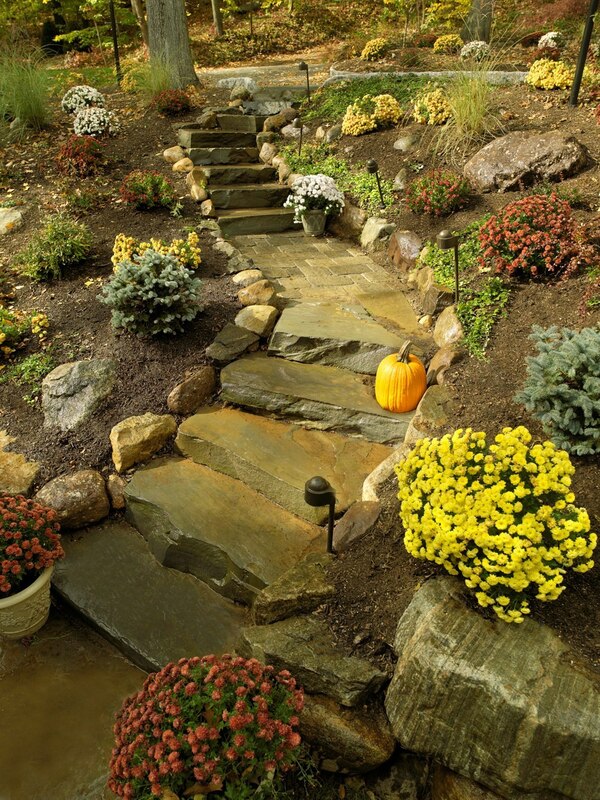 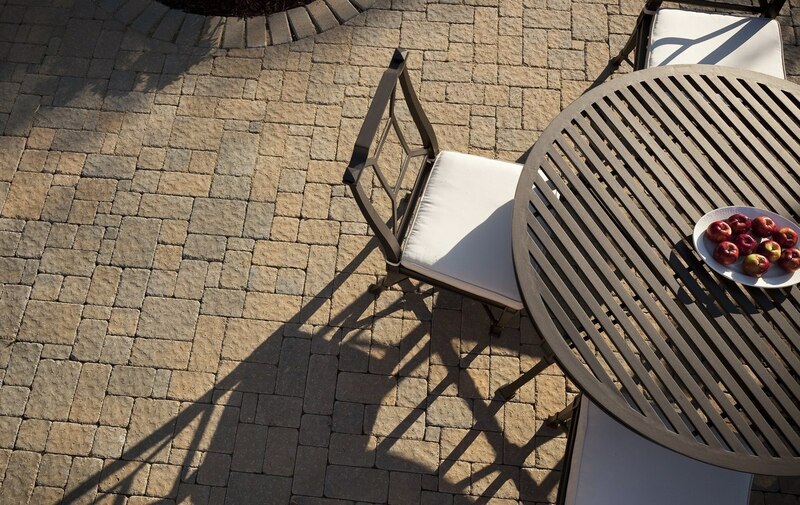 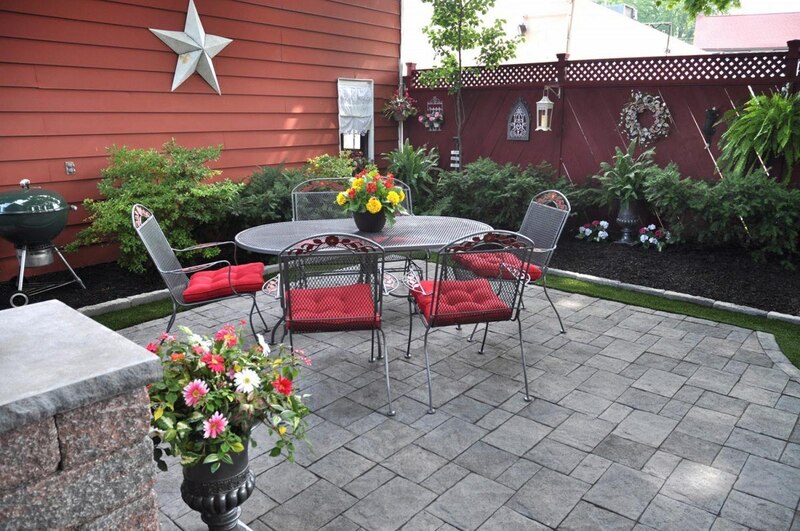 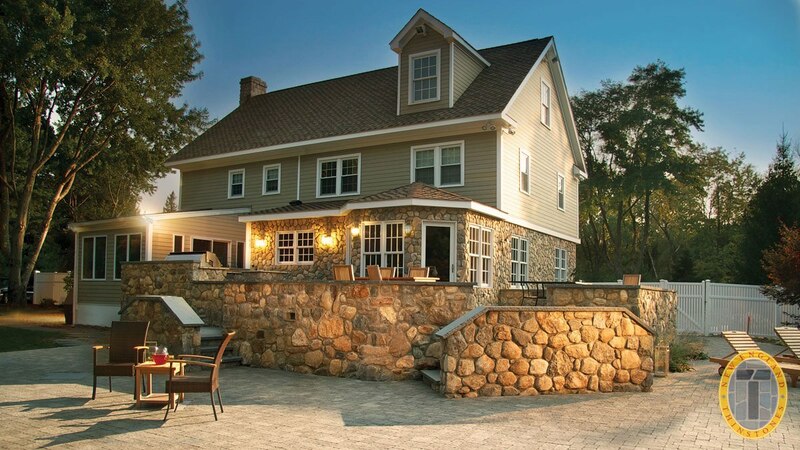 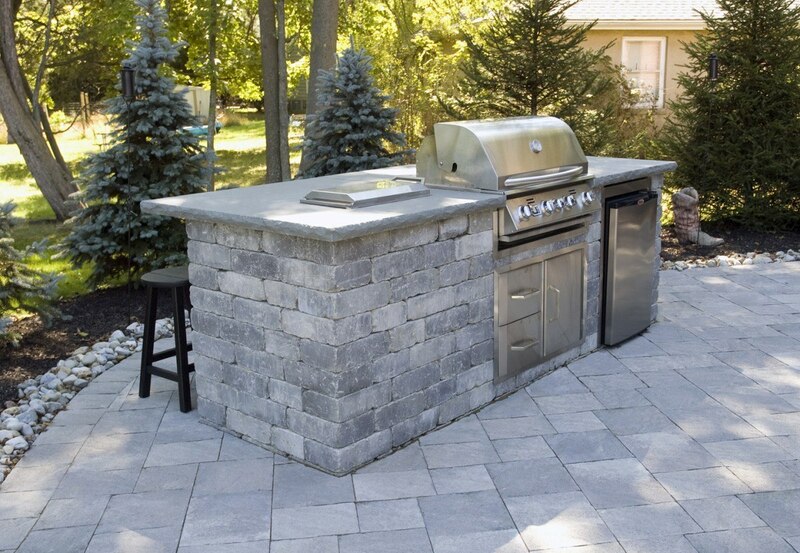 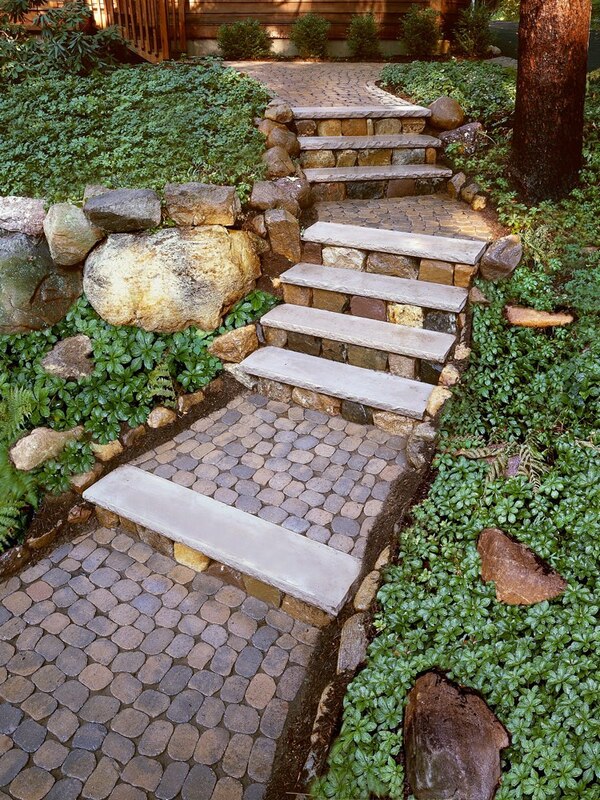 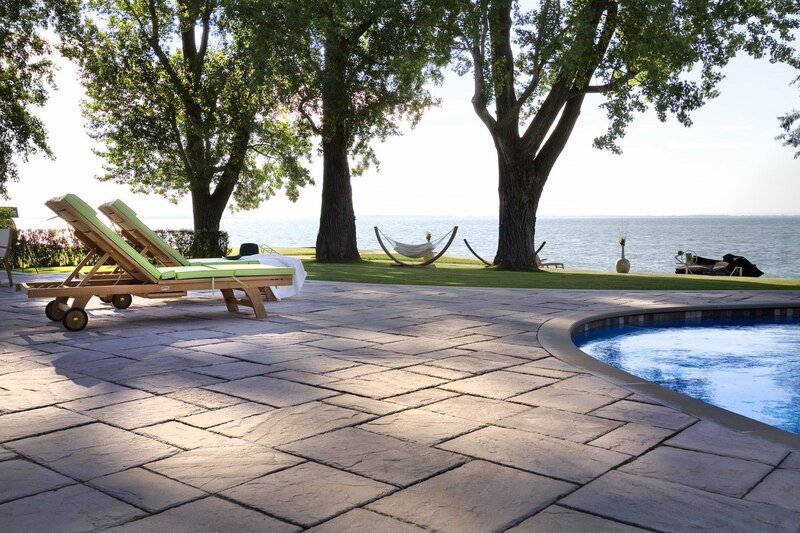 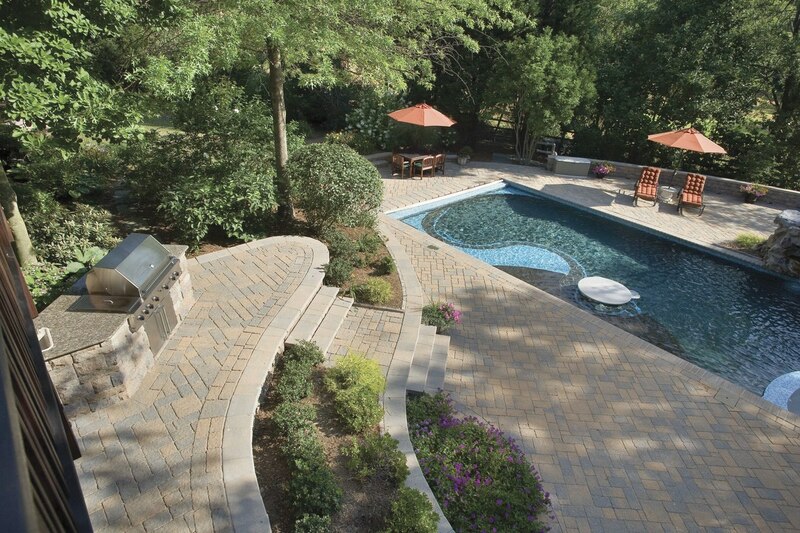 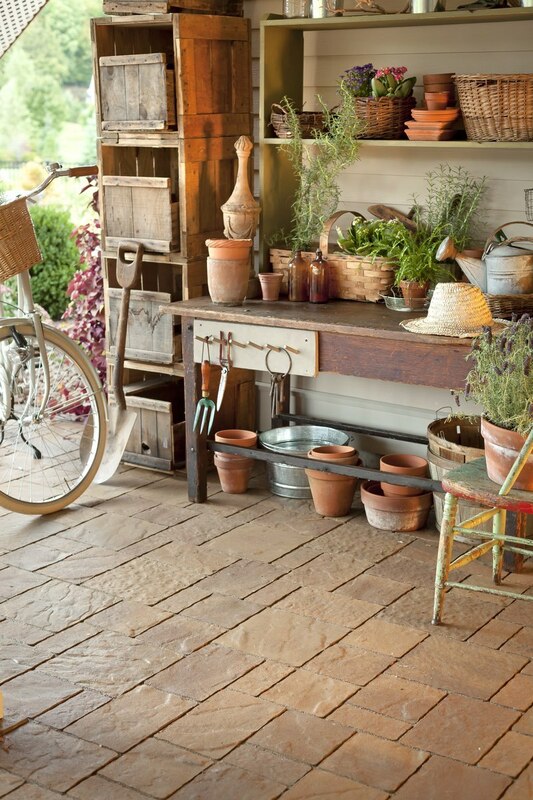 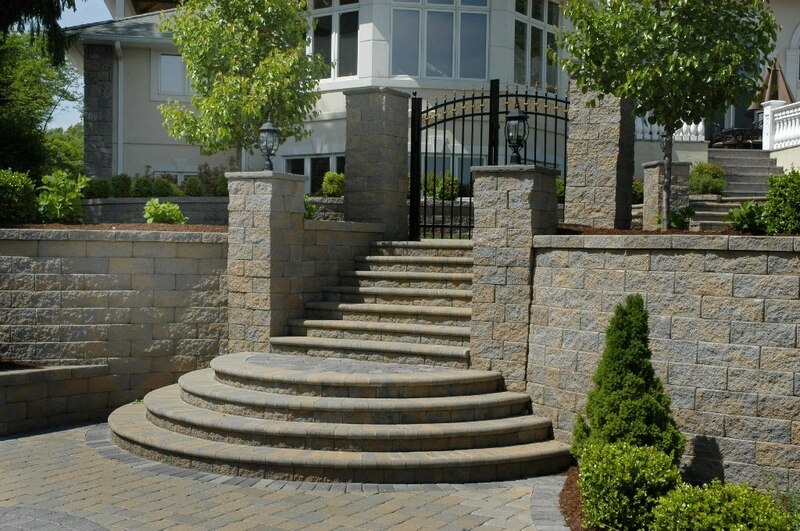 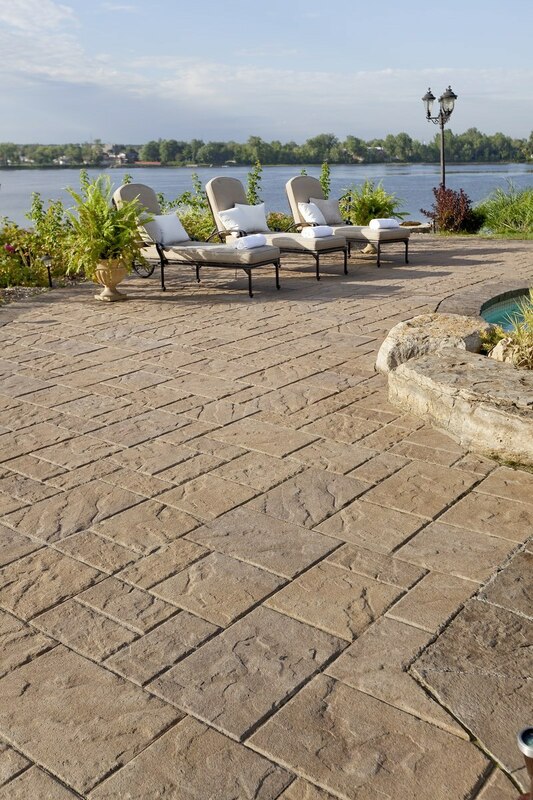 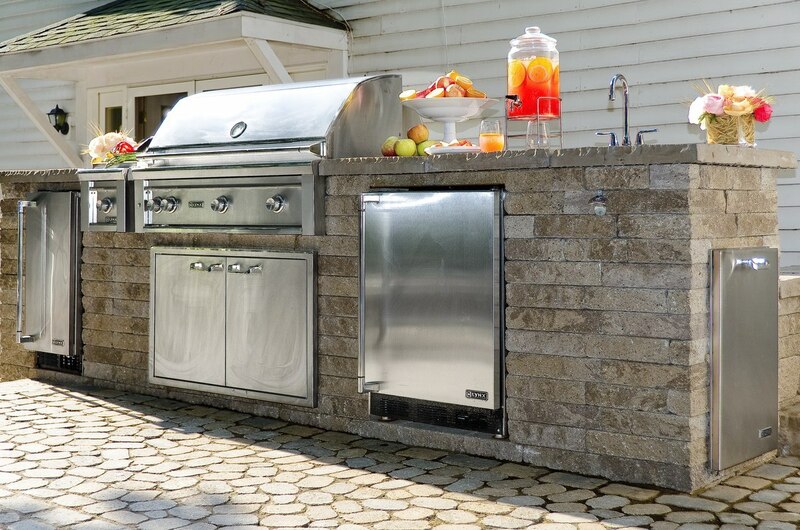 Take the opportunity to view many of the hardscape options available for your new project. 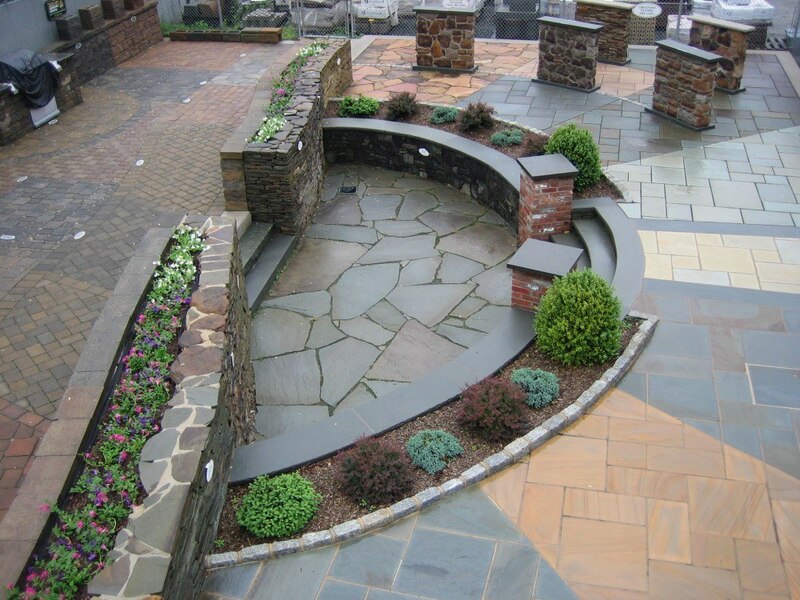 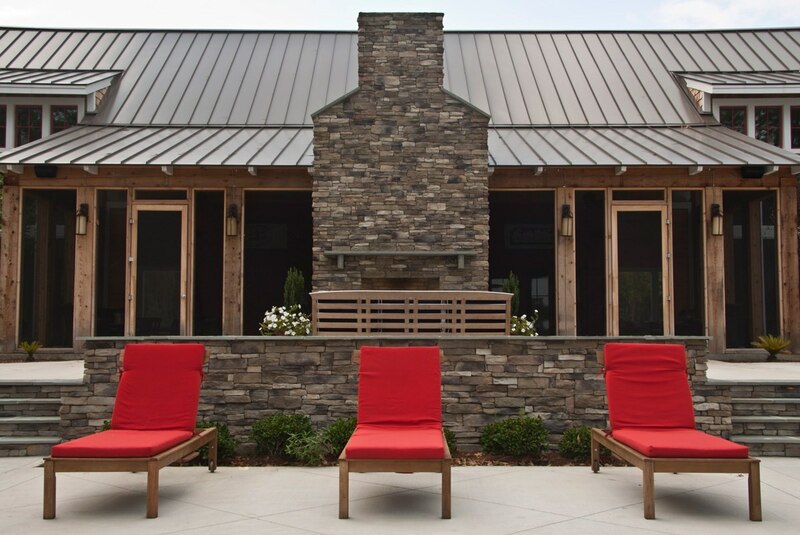 Open from dawn until dusk, our outdoor display areas are located at 108 Ridgedale Avenue, behind the Mazda dealer, in Morristown, NJ. 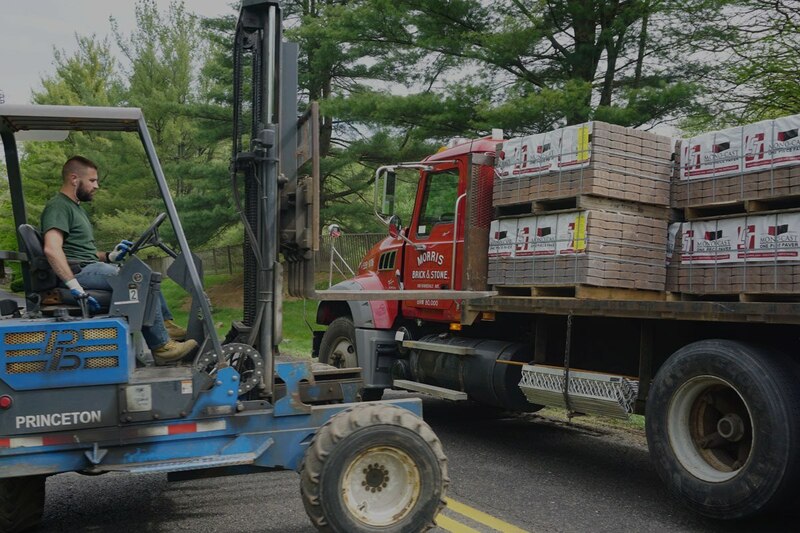 Click here to learn more about our delivery services and methods. 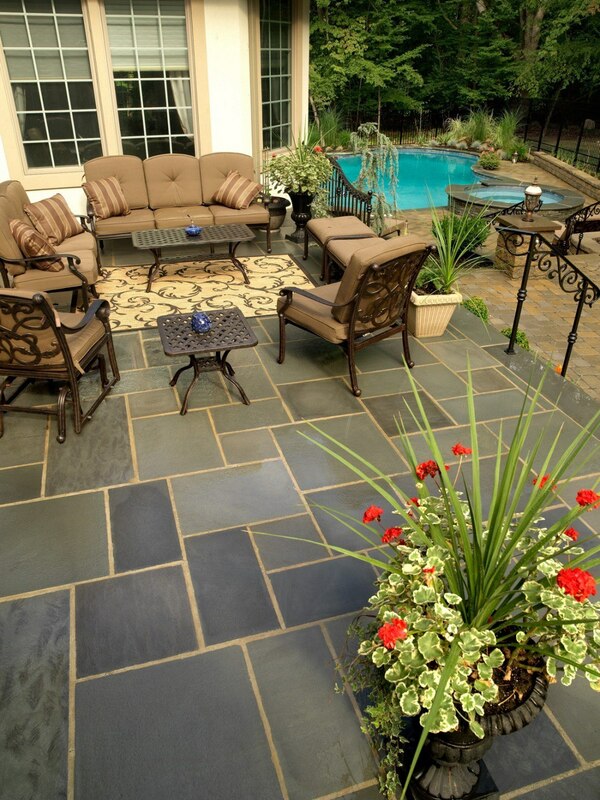 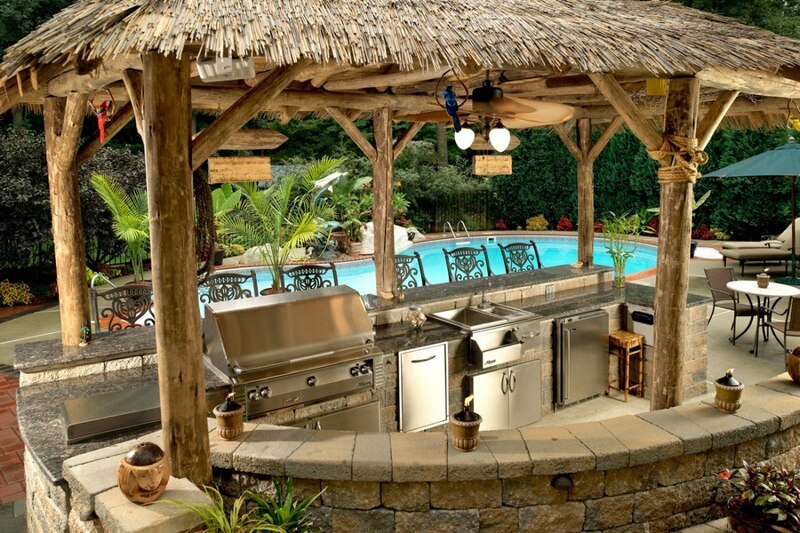 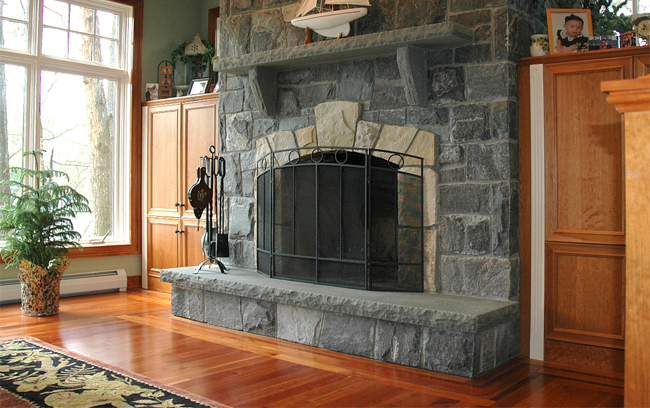 Click here for seasonal promotions available to contractors and homeowners alike. 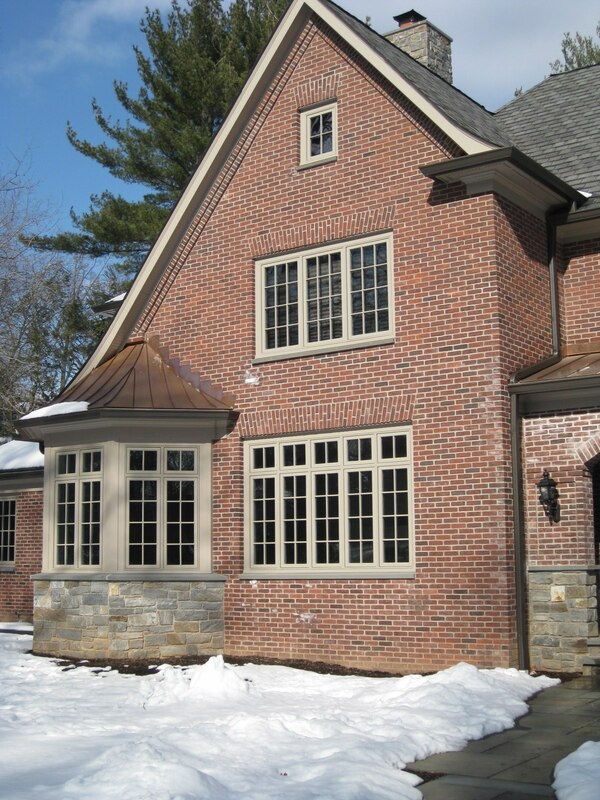 THE THIN VENEER SHOWROOM AT 94 RIDGEDALE AVE. 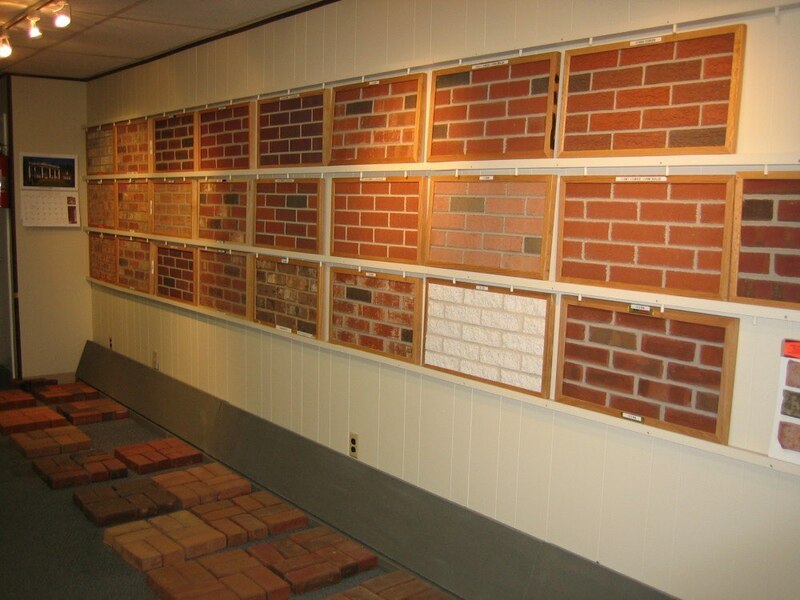 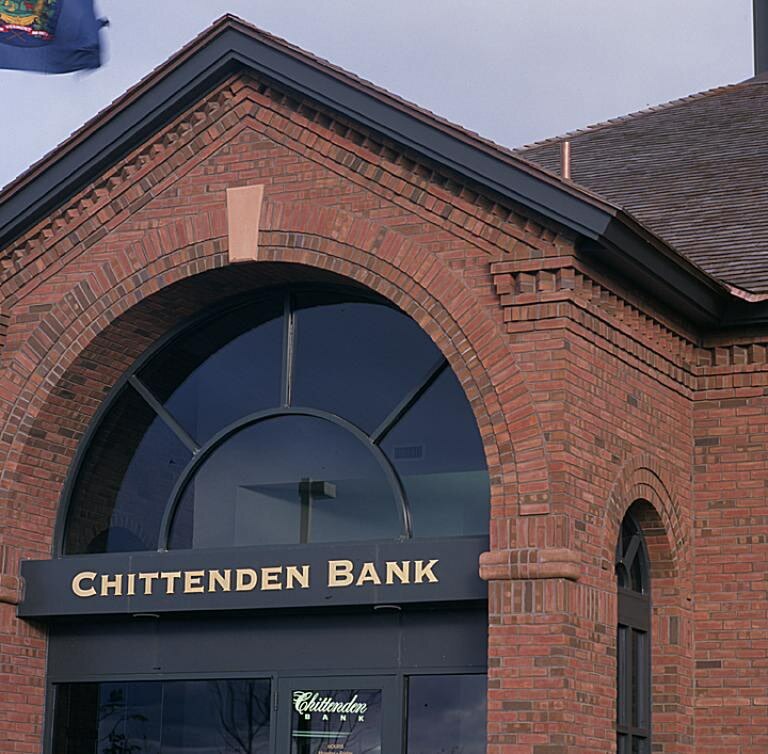 Located right down the street from our main office and yard, come visit our cutting edge showroom for thin stone and thin brick. 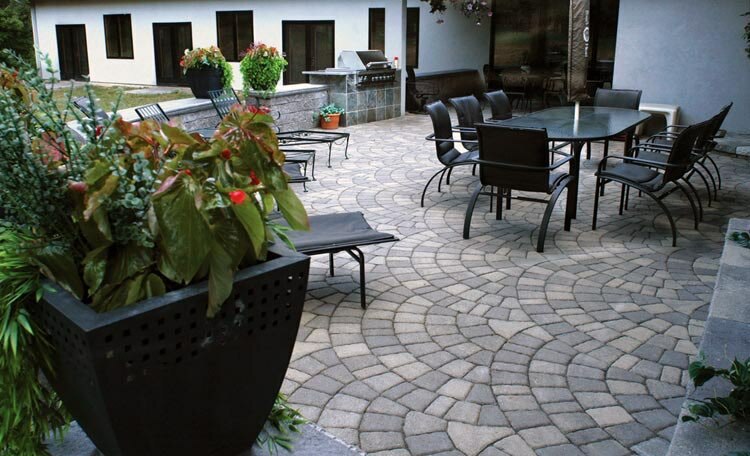 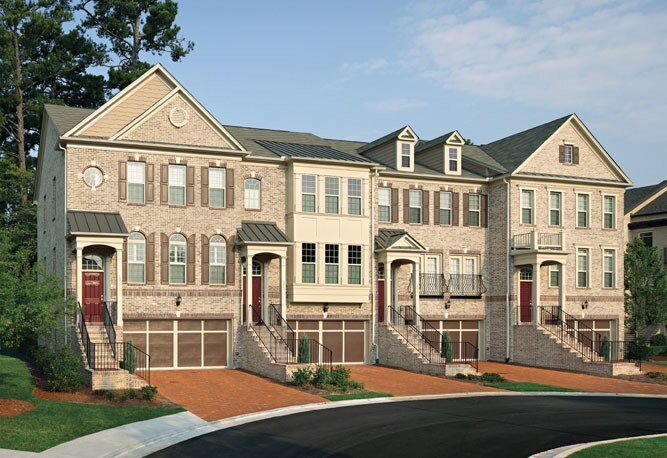 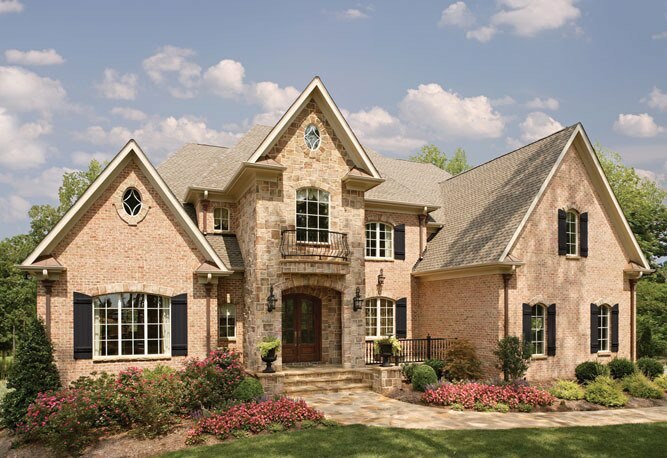 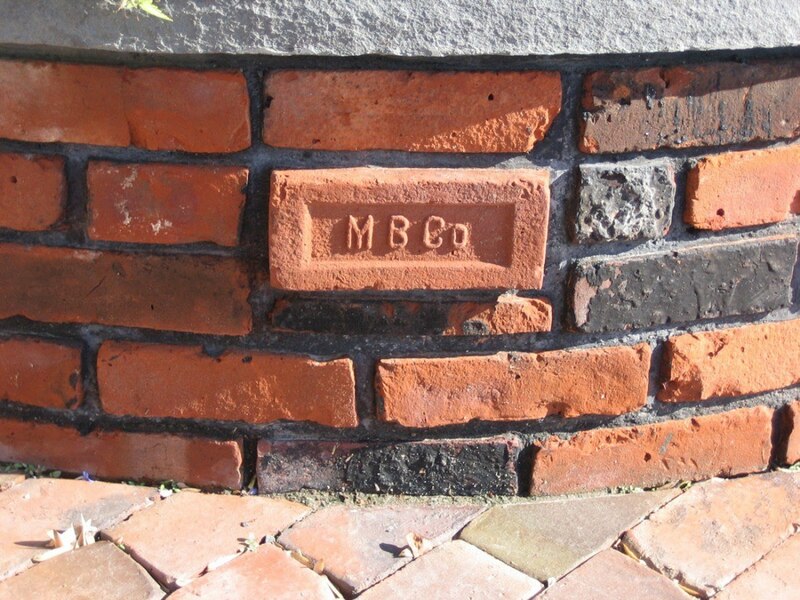 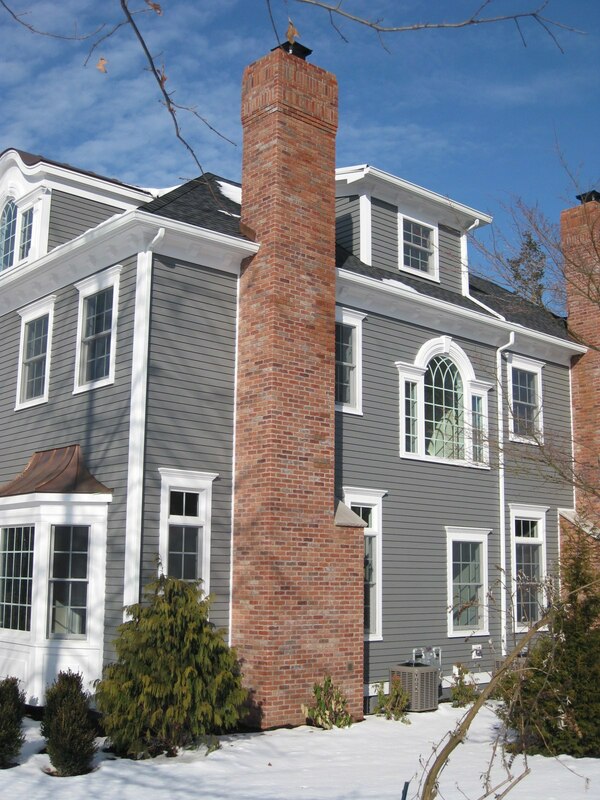 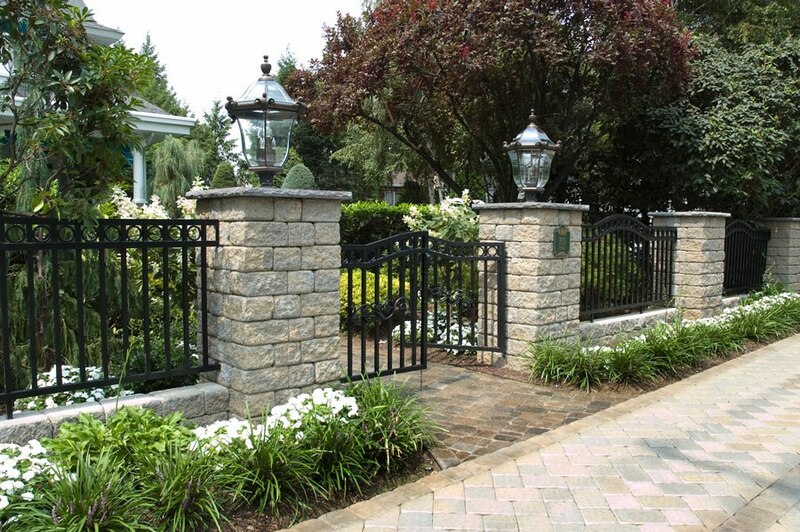 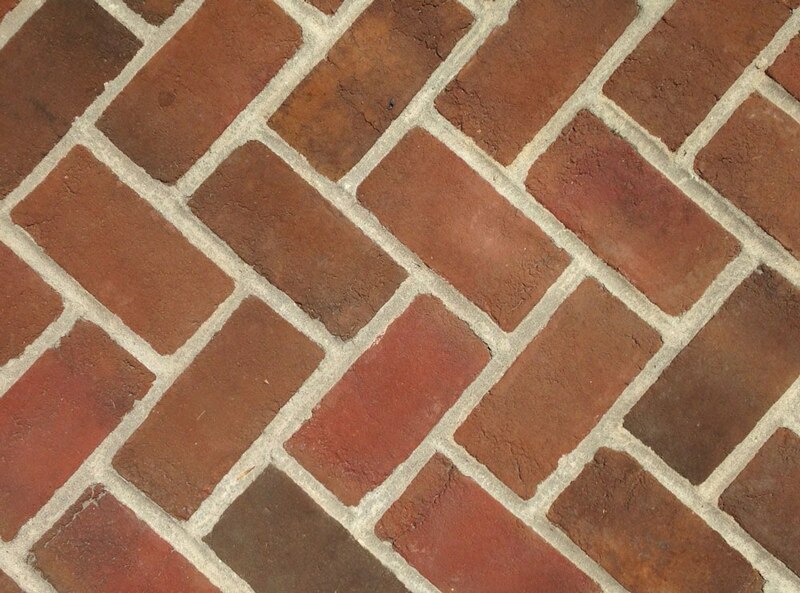 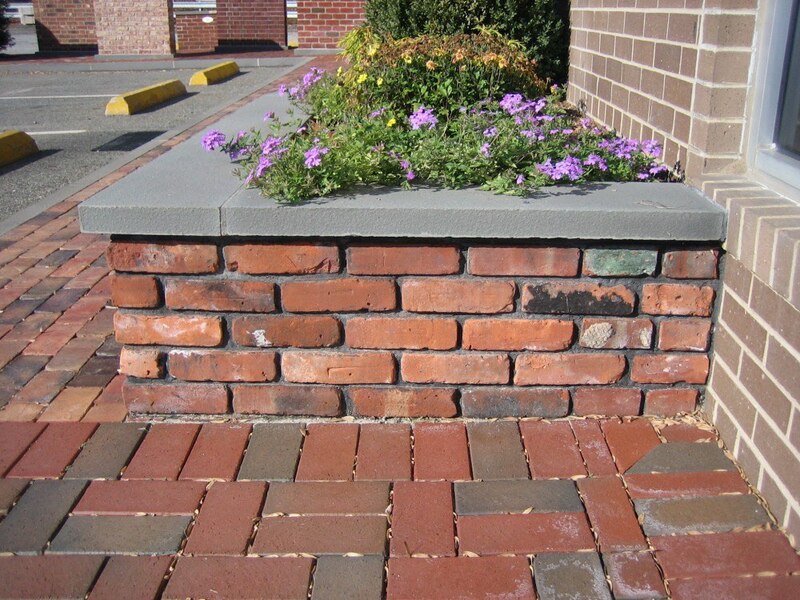 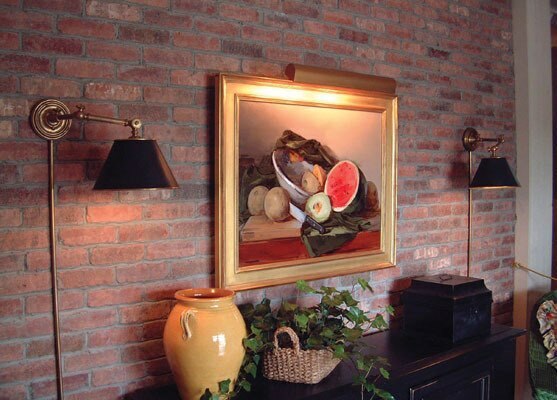 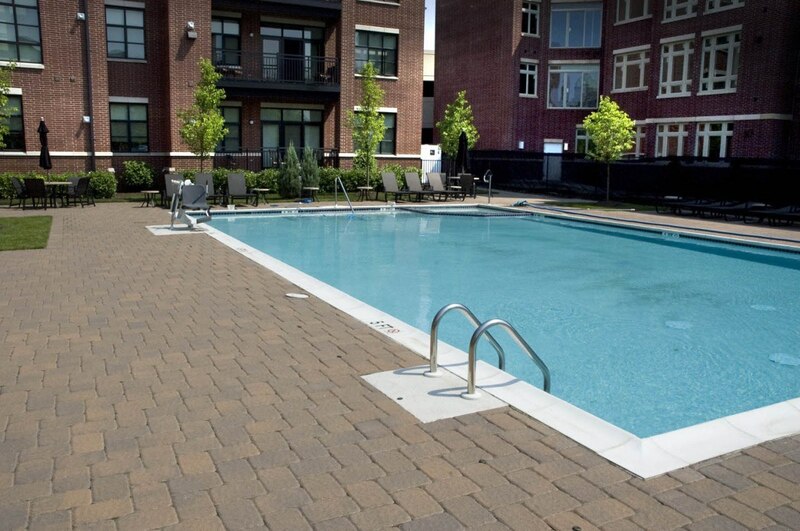 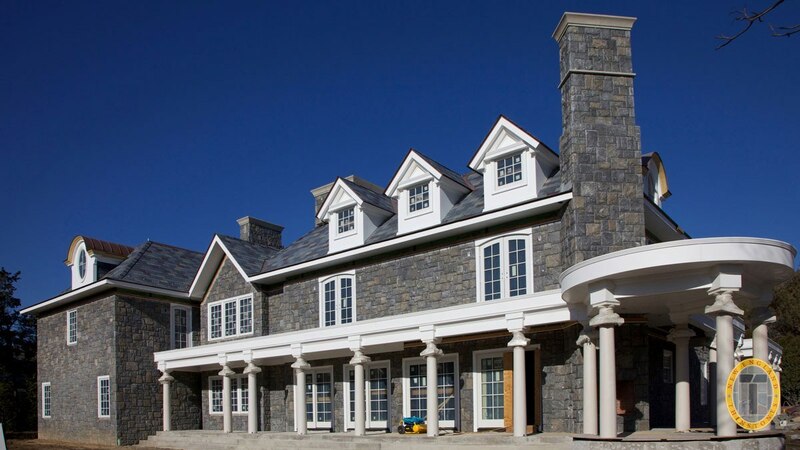 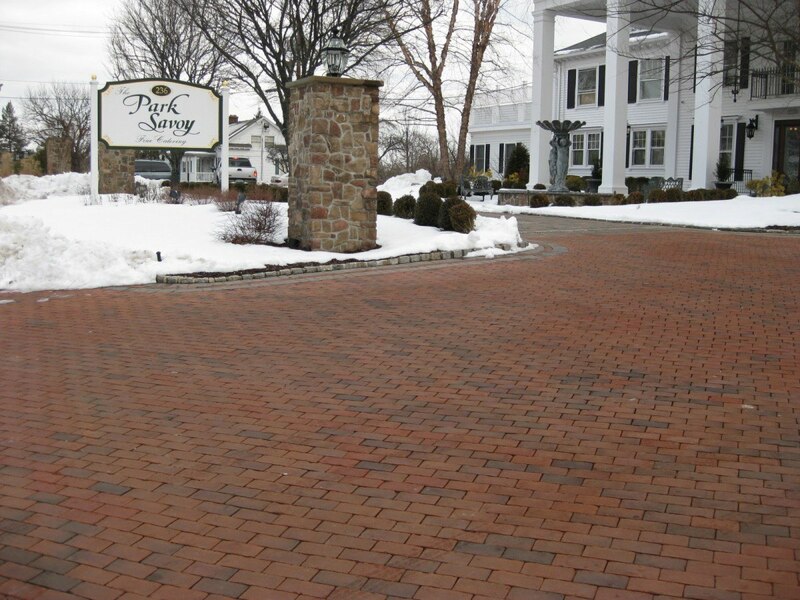 With hundreds of styles available, these products offer a variety of colors and textures that can be the crowning achievement to any construction project. 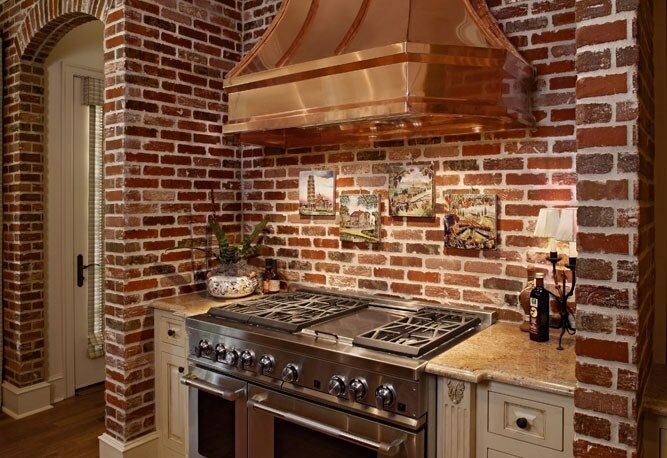 Copyright © 2017 Morris Brick & Stone Co. All Rights Reserved.